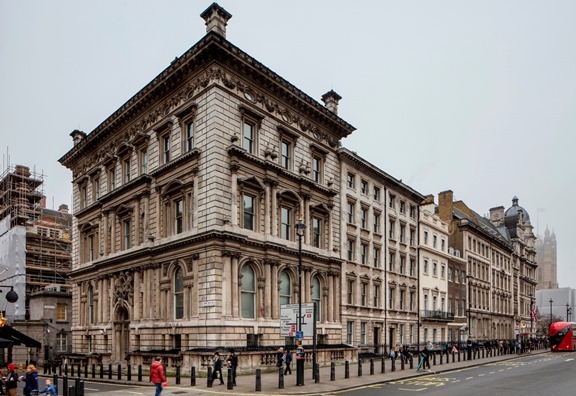 The Wates Group, one of the UK’s leading family-owned construction, development and property services companies, has been appointed framework contractor for the renovation of a number of buildings on Parliament’s Northern Estate. The essential refurbishment will help restore and protect listed heritage buildings in Westminster including Norman Shaw North and South, 1 Parliament Street and 1 Derby Gate, ensuring they are safe, accessible and efficient for future generations. It will also help ensure suitable spaces and facilities for the House of Commons to temporarily move out of the Palace of Westminster while it undergoes a multi-year programme of restoration and renewal in the mid-2020s. 1 Derby Gate, Northern Estate. The Parliamentary Estate. London. Photo: David Levene. The buildings, built between 1864 and 1906, currently provide office accommodation to over 950 people, but many have had no significant investment for more than 30 years. Buildings are in varying states of disrepair; systems and services regularly fail and they are uneconomical to run. 1 Parliament Street, Northern Estate. The Parliamentary Estate. London. Photo: David Levene. The work on site – which is expected to start in 2019 – will also increase the amount and standard of office space, delivering an estate with reduced running costs, increased environmental performance and improved safety and accessibility. The 120-year-old, family-owned business has a wealth of experience in flagship heritage projects, as well as over 30 years’ experience working on the Parliamentary estate. 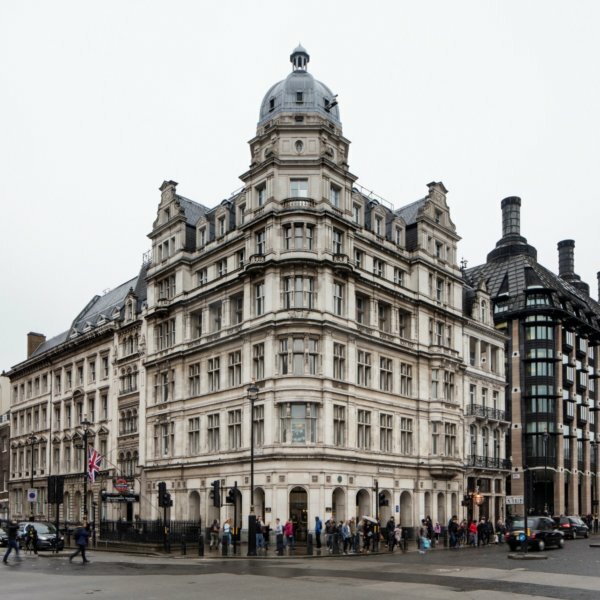 Current work includes upgrading the Palace of Westminster’s automatic fire detection and alarm system as part of its Life Safety Systems programme, and the company recently completed the renovation of a significant section of Millbank House, a Grade II listed six-storey building used by the House of Lords. Wates also built the Victoria & Albert Museum extension at Exhibition Road, creating a column-free underground exhibition space transforming the way the museum showcases its internationally-renowned exhibitions. The Programme is currently in the design and planning stages for the individual buildings. The team is working to find the least disruptive and most cost-effective way of phasing the work. Wates was chosen after a competitive procurement process in compliance with EU tendering rules. We are delighted to have been chosen to deliver this nationally significant and exciting programme of work on the Parliamentary estate and look forward to continuing our successful relationship with Parliament. The Northern Estate Programme Main Works Contracting Partner Framework is a single provider framework from which contracts for services and works will be entered into as and when the programme requirements emerge. The framework has no chargeable value at the time of the award.